King William's most recent member from the Southtown family. Gastropub including exemplary mixed drinks, craft beer and Irish bar food. El Luchador is a renegade lucha-libre themed neighborhood bar going toward the south of Southtown this fall. We offer a fully stocked bar, with wine, foreign made, residential and Craft beer selections. Espresso, decaf espresso and tea now being served. 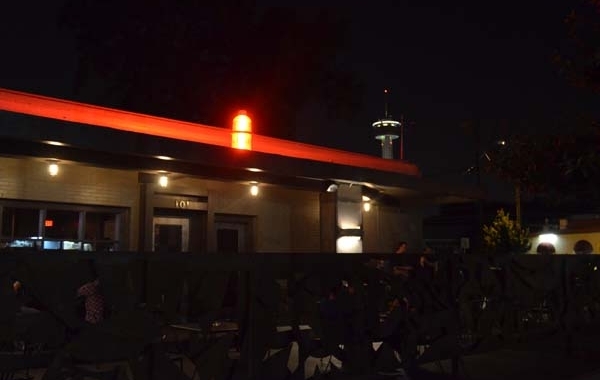 422 Pereida St.San Antonio, TX 78210 (210) 222-1521 Tues - Sat: 4:00 pm - 12:00 pm We offer a family-friendly environment for all members of the family! Chill neighborhood bar with ice cold beer and comfortable atmosphere! !